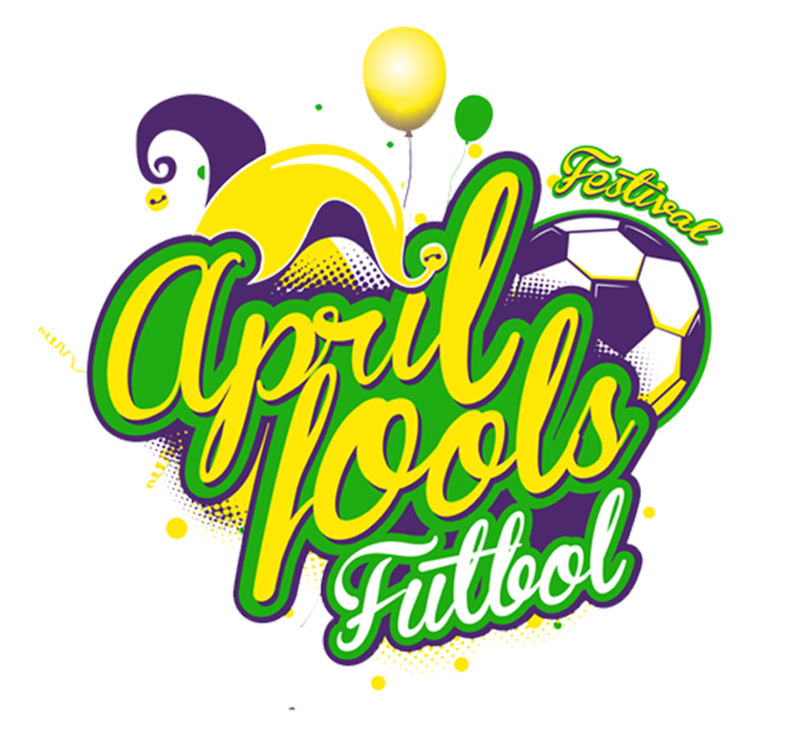 The April Fool's Futbol Festival will kick off in Lawrence, Kansas April 5-7 at the Clinton Lake Youth Sports Complex. The tournament is open to U8 to U15 Boys and Girls. This tournament is for teams Division 2 and lower. The tournament is open to teams that are Divisions 2-8, U-8 to U15, Boys and Girls. All room reservations must be made through this portal. Please click this link to reserve rooms for your team! ©2019 Sporting Kaw Valley / SportsEngine. All Rights Reserved.